The following is a review. 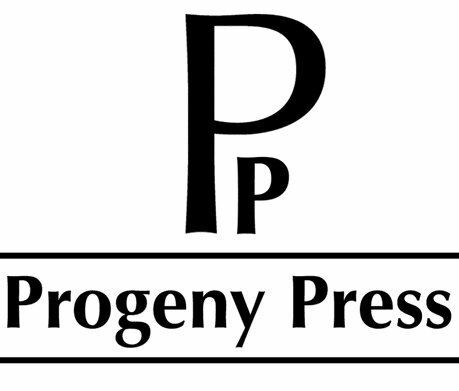 I have used Progeny Press products before, and even written about them. If you remember, they offer literature study guides from a Christian perspective. So, you basically read a selection and after you are done (or as you are reading) you work through the questions to help you get a deeper understand of the work or to think of things from a different perspective. My reading selection this time was Treasure Island. Yes, I said "my" reading selection. We have been crazy busy around here trying to get our house ready for the market. The kids go from doing their school to working like slaves for me for the remainder of the day. I go from teaching school to working like a slave for the remainder of the day. So, I needed a little something. A little something called reading. And, this book and study guide were designed for middle school readers (5th through 8th grade), so I thought I would be able to handle it! Plus, I had never read Treasure Island. The guide has a synopsis before you even start the guide....so, just in case your only experience is with the Muppet movie....you would still be good to go! It also had a helpful/interesting section on the author, Robert Louis Stevenson. The guide then has pre-reading activities to do, like things as simple as researching the different coins and money, nautical terms, or even terms from that time period and their meanings....like "thither". You are supposed to work through the guides with access to a dictionary, a thesaurus, a Bible....and the internet. Moving into the actual book and the corresponding interactive study guide, there is obviously a vocabulary piece that goes along with the story, but it also moves into deeper thinking about the story and its mood and plot technique like foreshadowing. It moves from those areas into a Dig Deeper section where it asks a question about something that happened or something a character chose to do and then has you read some Bible verses to see what the Bible says about the situation or choice. It really makes you think about things in a different manner than the world would encourage you to do. Even wizened old me had to think pretty deeply about a few things. The guide is interactive, so I could have typed in my answers to the questions right on the PDF file...but, you know me....old school. Pencil and paper. That is me. But, I like that the option is there for my not so "old school" children! 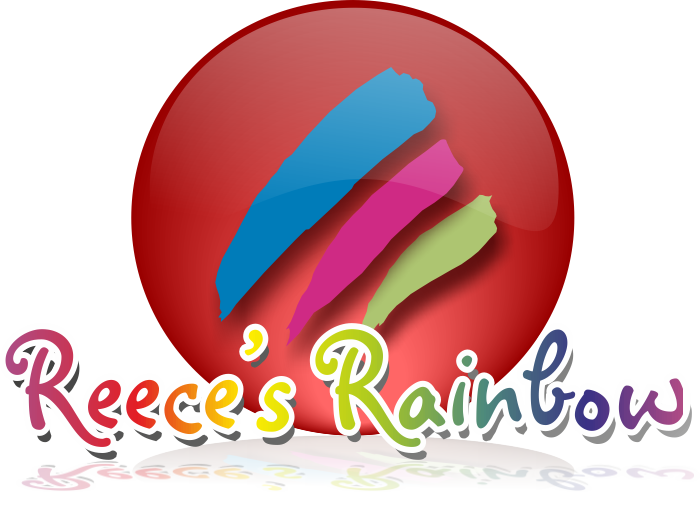 The end of the guide is filled with essay ideas or research papers if you want your child to dig even deeper. These literature guides are really little gems that help your kids get something out of their reading assignments and not just check the box that they have read something. 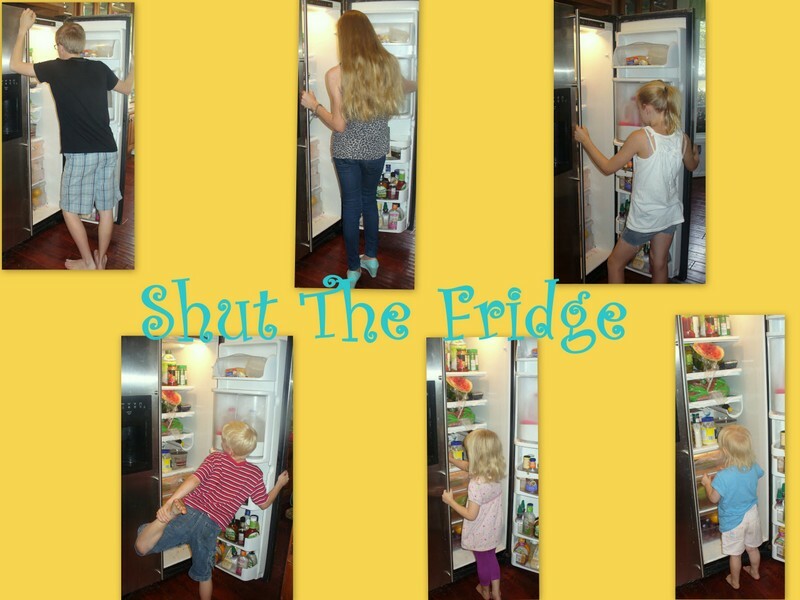 And they are something so easy to incorporate into your school work. 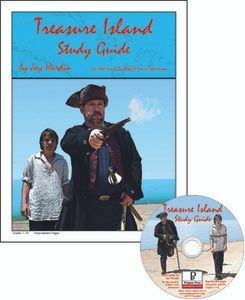 These literature study guides are available between $16.99 and $18.99 depending on the format you choose(instant download, printed booklet or CD). Progeny Press has a ton of other guides available from elementary ages all the way through high school. Members of the TOS Review Crew got a chance to use a wide variety of literature study guides....see if one of them interests you.